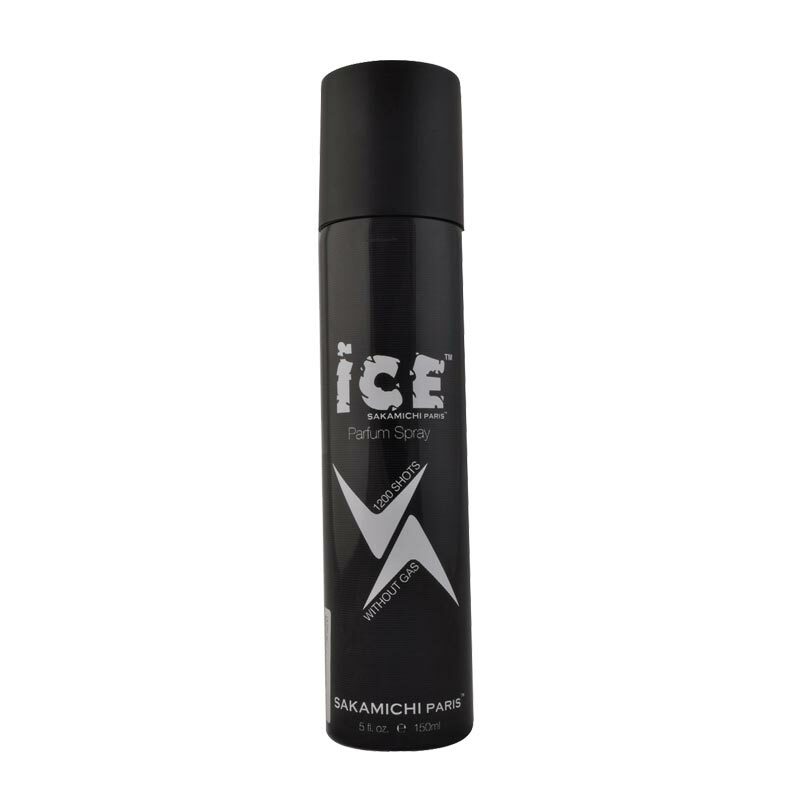 Ice By Sakamichi Paris Ice Arrow Black Parfum Deodorant Ice Arrow Black is defined by imperial, bombastic and extravagant. It is an oriental, woody, masculine fragrance with passion fruit and mint interlaced with spicy accords. The base consists of leather, amber and woody notes. Product #: Regular price: Rs.180INR175(Sale ends 01 January ) Available from: DeoBazaar.com Condition: New In stock! Order now! Explore Ice By Sakamichi Paris | More Water Base | Why shop from us? Ice Arrow Black is defined by imperial, bombastic and extravagant. It is an oriental, woody, masculine fragrance with passion fruit and mint interlaced with spicy accords. The base consists of leather, amber and woody notes. Sakamichi Paris is a leading perfumes retailer in brand name perfumes and cosmetics, located in Delhi, India. Sakamichi Paris has an extensive collection of 100% authentic perfumes & cosmetics at very competitive prices for its valued customers. Perfumes & cosmetic brands such as: Ice, Slazenger are included under their command.